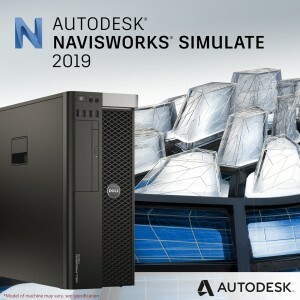 Basic: These units are configured to the "Recommended Specification" to run AutoDesk software. This machine will perform all the basic tasks you require and will allow you to make use of the standard software features offered. Intermediate: Is perfect for the professional designer. 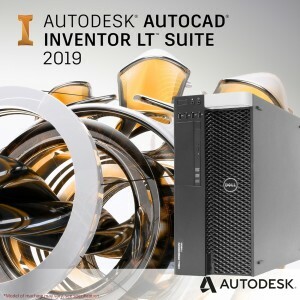 These units are configured above the vendors "Recommended Specifications" and will work seamlessly with the intensive features AutoDesk provides. Extreme: These units are the best of the best. Allowing you to use all features available and completing tasks at lightening speed. These units have been configured well above the "Recommended Specification" making this system future proof and compatible with nearly all design studios available these units will do everything you want and more.